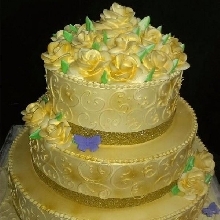 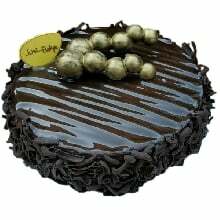 Online Cake Delivery in Vijayawada - Same-Day Home Delivery of Top Quality Cakes! 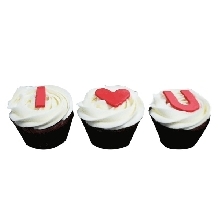 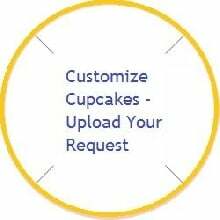 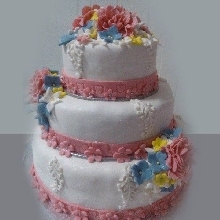 JustBake offers the easiest way of buying the tastiest cakes in Vijayawada. 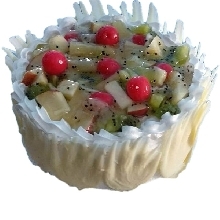 Finest baking, updated preparation methods, a perfect mix of ingredients, yummilicious flavours, and adorable appearance of our cakes is just amazing to match your every occasion. 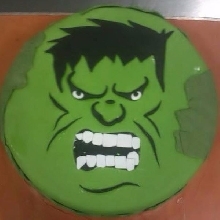 Just Bake, Cakes Just The Way You Like Them! 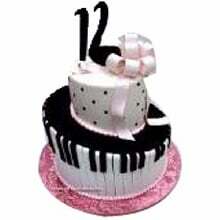 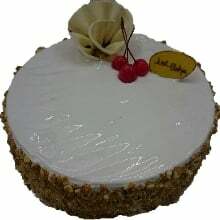 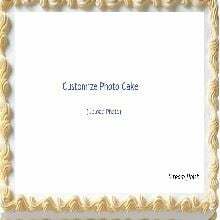 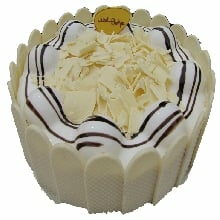 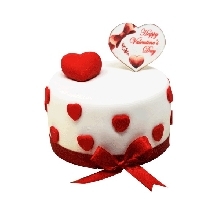 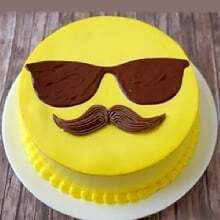 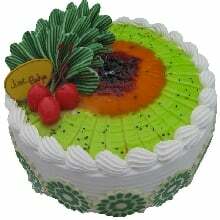 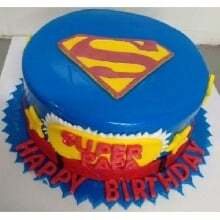 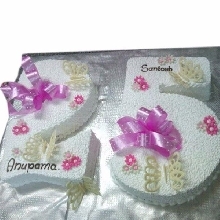 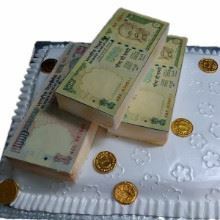 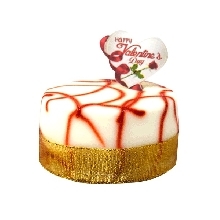 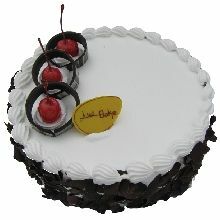 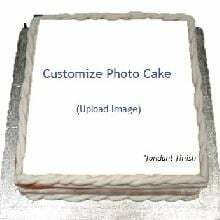 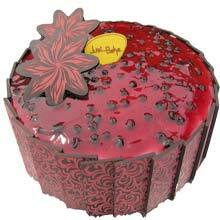 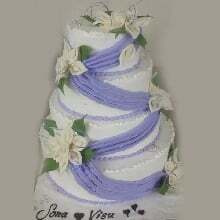 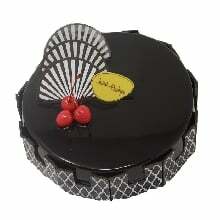 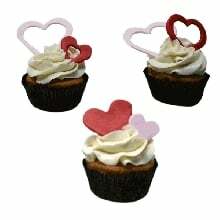 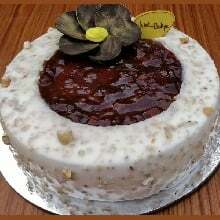 Our online cake delivery in Vijayawada is swift and available of same day also. 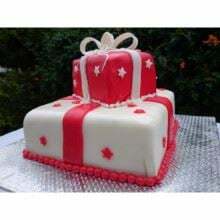 Irrespective of your busy schedule, JustBake can reach you exceedingly fast to help you celebrate the special events without hassles! 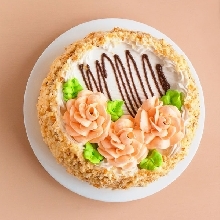 The Varieties You Can't Ignore! 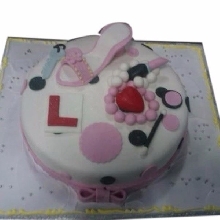 Anniversary, birthdays, special events, parties and every occasion which tempt you to go foodie can be celebrated with JustBake. 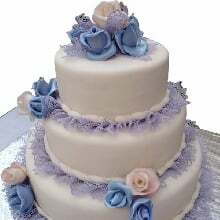 Our Signature Cakes, fruit-filled cakes, heroic & princess-featuring cakes, photo cakes and designer cakes can make your day super-special. 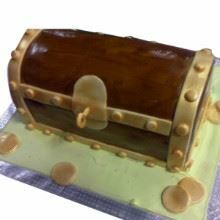 To satisfy your eyes and taste buds, we offer delicious, smooth custom-made cakes which are directly delivered to your homes! 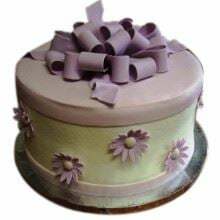 For your cake cravings, JustBake is serving you in Vijayawada with the special cakes, great customer service, special prices, multiple varieties and superb taste. 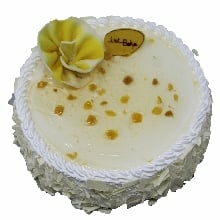 Just order online and we'll handle the rest!